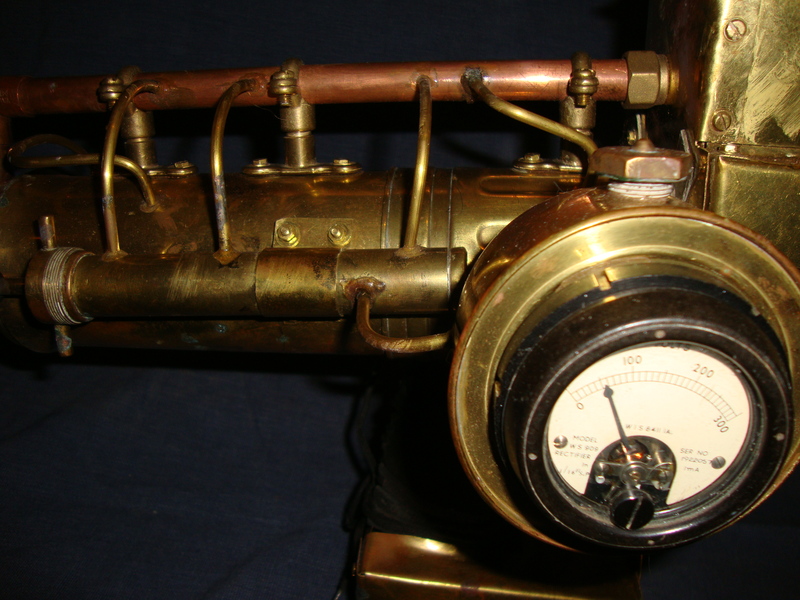 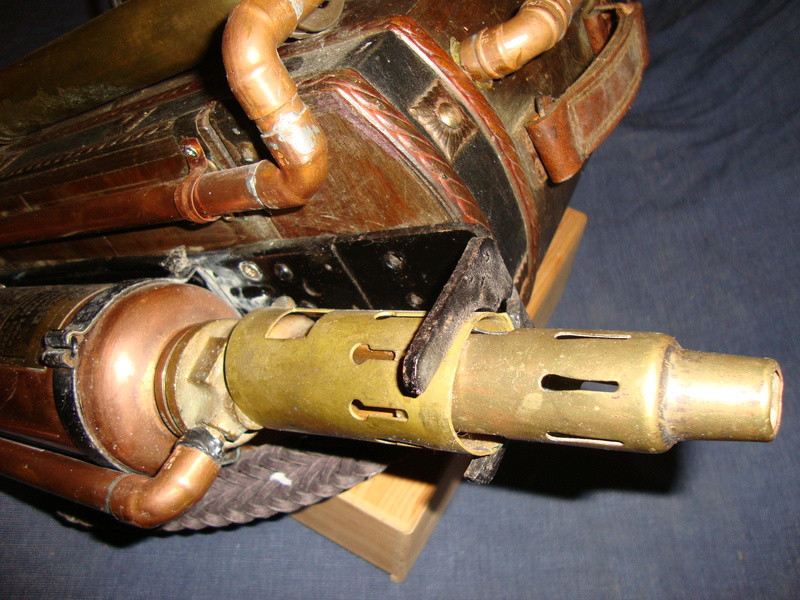 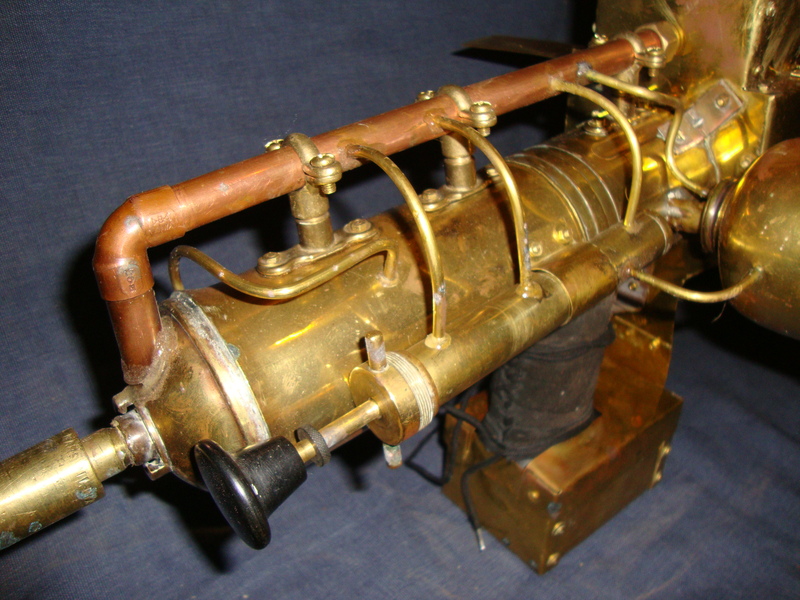 The Arms Race project began when director Nigel Clegg built a steampunk gatling gun – as you do – and found himself needing a project in which he could show it off. 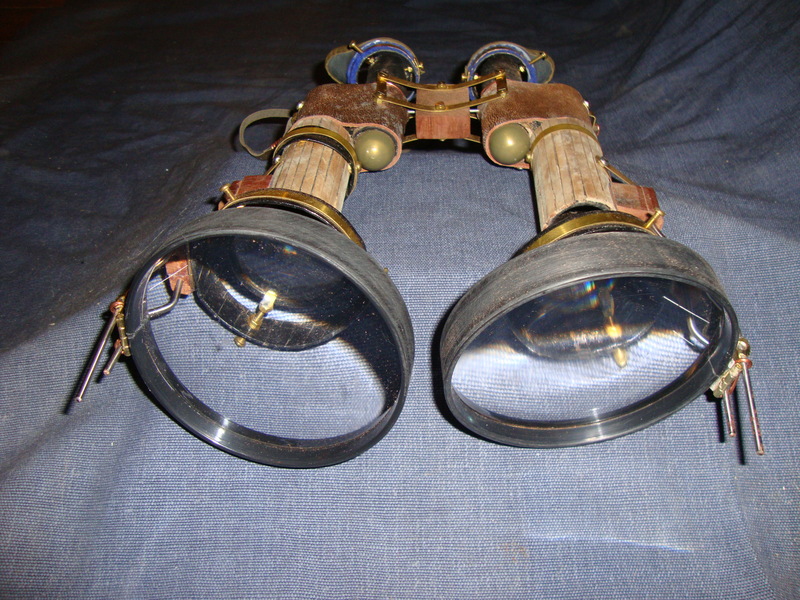 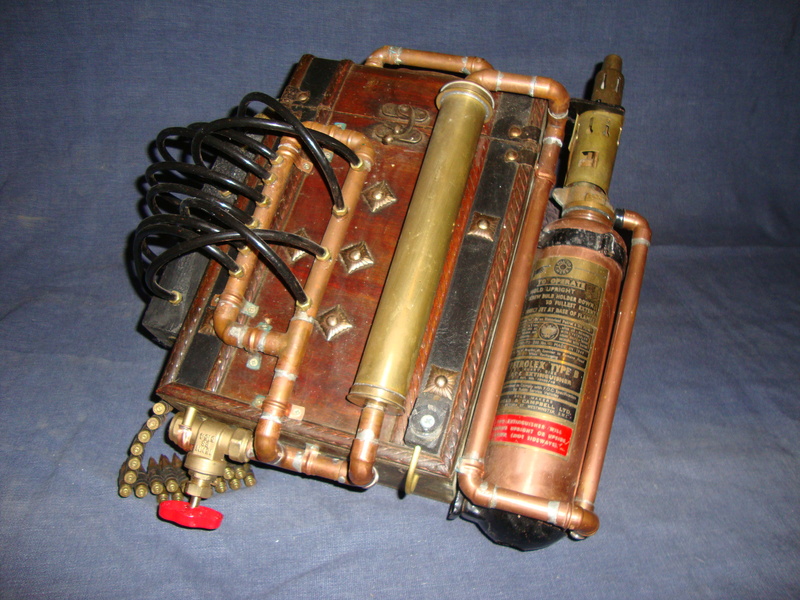 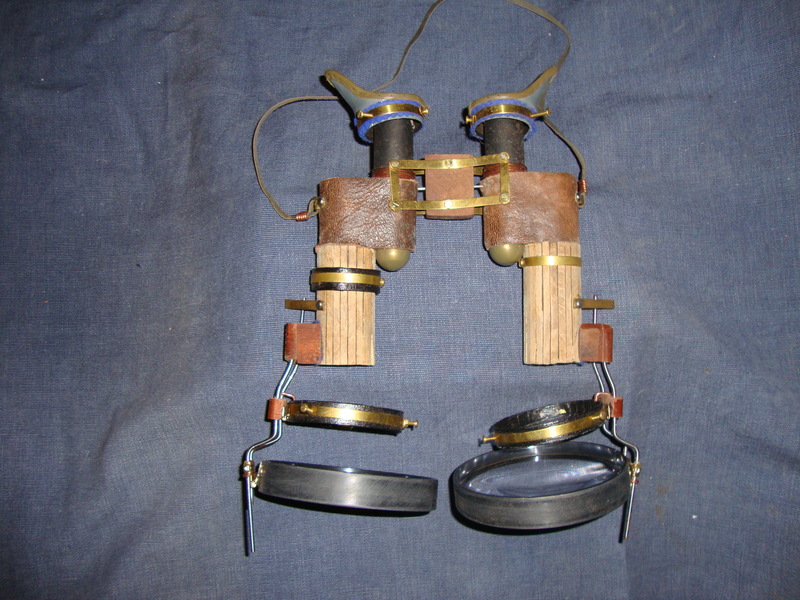 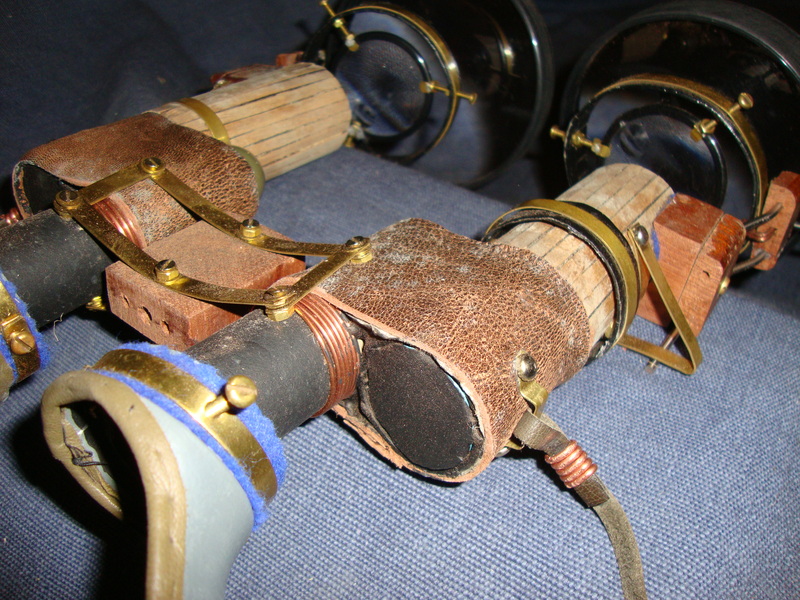 Two further props were designed and built after the script was written: a pair of binoculars with mobile lenses by Pete Ayre and a backpack for fueling the gatling gun with power and bullets. 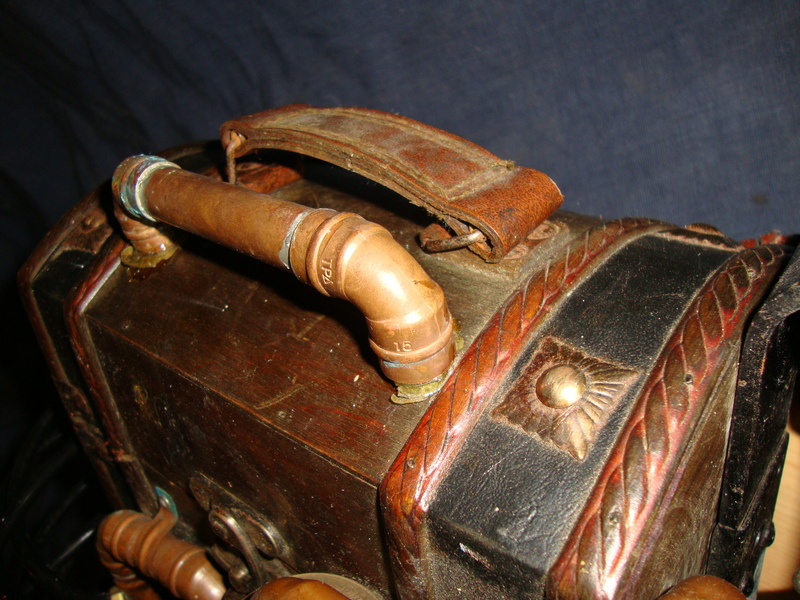 Due to the nature of the film it wasn’t possible to linger on these beautiful props for as long as we’d like, so here’s a chance for a proper close-up examination. 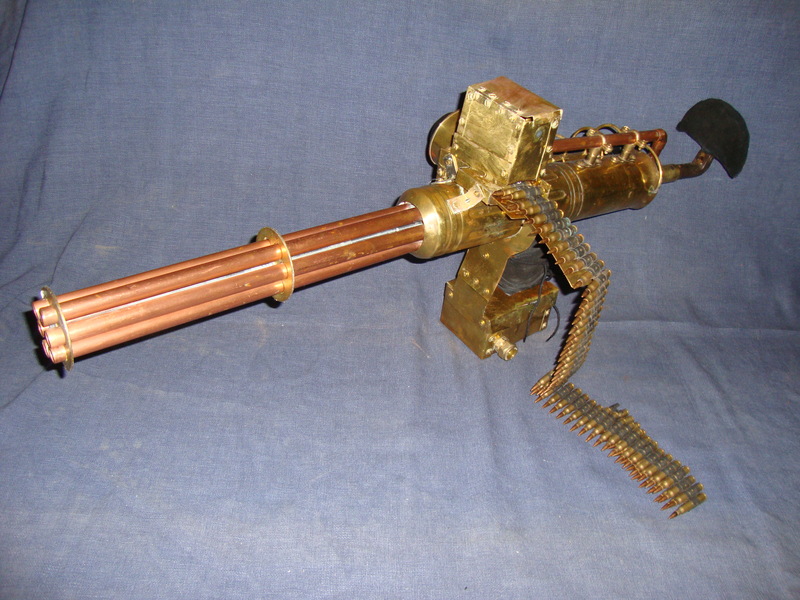 Click any of the images to embiggify.